We Value Your Privacy We know you are anxious to get started on your new career. By pressing the button in the form on this page, I understand that Western Technical College may call and/or text me about educational services at the phone number provided, including a wireless number, using automated technology.  Your information will only be used by Western Technical College. We do not and will not sell your information to any other party. Please note, that you are not required to provide this consent to attend our institutions. The way that Western Technical College helps you achieve your educational goals—a combination of hands-on experience, traditional classroom work, flexible schedules and industry-specific career development—is what sets your college experience apart. 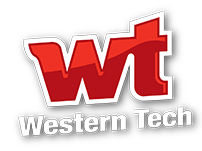 The staff and faculty at Western Technical College will do their best to help you turn your passion into a rewarding career. Western Tech programs have prepared more than 15,000 people just like you get started in careers. Our mission is to prepare you — whether you’re just starting to look at tech schools in El Paso, a new student, or an experienced worker looking to upgrade your skills. We want to help you succeed in today’s modern, high-tech workforce. However, success requires more than skills, it requires leadership. We believe that it’s important we demonstrate leadership and implement it in all aspects of the learning environment in our Western Tech programs. Using this model of teaching leadership both in the classroom and by example, and we believe leadership skills will be part of what you take with you when you leave Western Technical College. Through our Western Tech programs and areas of study, you will learn how to analyze and solve problems through questioning strategies that we teach in addition to sound technical skills. You will learn thinking processes that the top pros in your area of study use to get to the heart of any problem or challenge. We start by hiring experienced instructors and consistently train them about new technologies in the classroom so that we can pass that knowledge on to you within all our Western Tech programs. If you are looking at colleges in El Paso, consider joining the 15,000 graduates Western Tech has helped to get started in careers in the automotive technology, performance tuner, diesel, light duty diesel, commercial driver training, business administration and management, electronic engineering, information systems and security, physical therapist assistant, medical/clinical assistant, medical billing and coding, massage therapy, refrigeration and HVAC, and welding fields.